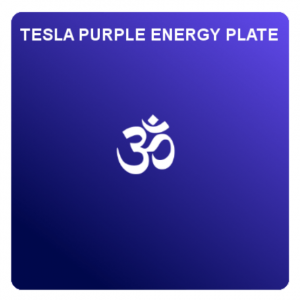 Purple Plate EMF Guard can we worn as a pendant. It helps protect you from harmful EMR and EMF. Purple Plates will energize and rejuvenate you.